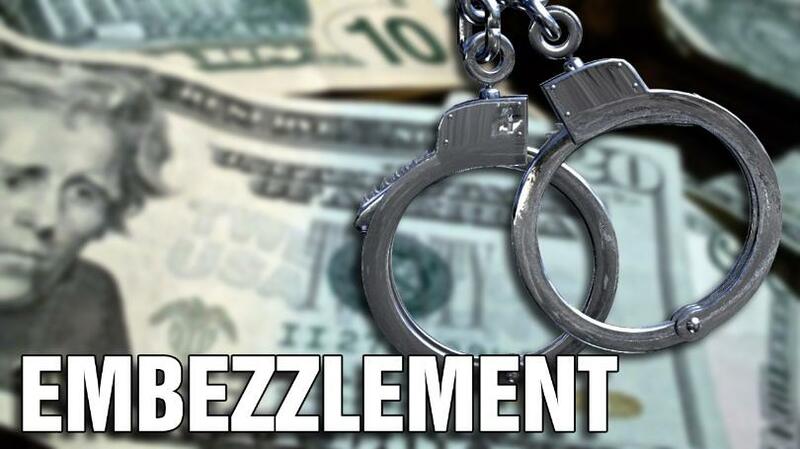 A North Texas couple has been indicted for embezzling millions of dollars from retirement funds. Jeffrey and Wendy Richie, of Red Oak, are the owners of Vantage Benefits Administrators. Officials are accusing them misappropriating $14.5-million from at least 1000 plan participants in at least 20 employer’s retirement plans.